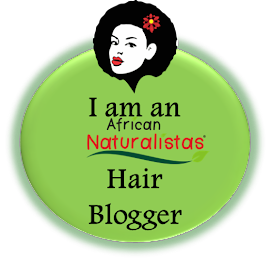 Berry Dakara: GIVEAWAY - Cupcakes and a Cupcake Bouquet! 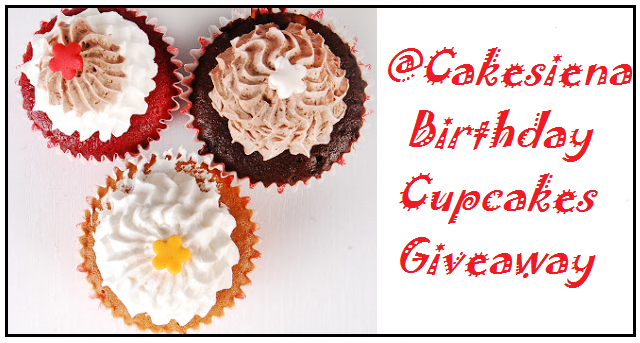 Soooooooooo, it's Cakes' birthday this coming weekend, and he and his team over at Cake Factory have decided to host a giveaway!!! Woot woot!!! They will be giving out a half dozen cupcakes in any flavor of your choice (my recommendation is Red Velvet), in honor of his birthday. TWITTER: @Cakesiena and tweet "I want to win cupcakes from @Cakesiena"
His birthday also falls on Mother's Day this year, and the Cake Factory Team will give out a Cupcake Bouquet in honor. This can be given to your mother, wife, sister, friend, aunt... whoever you think is a great mother, or a yummy mummy-to-be. 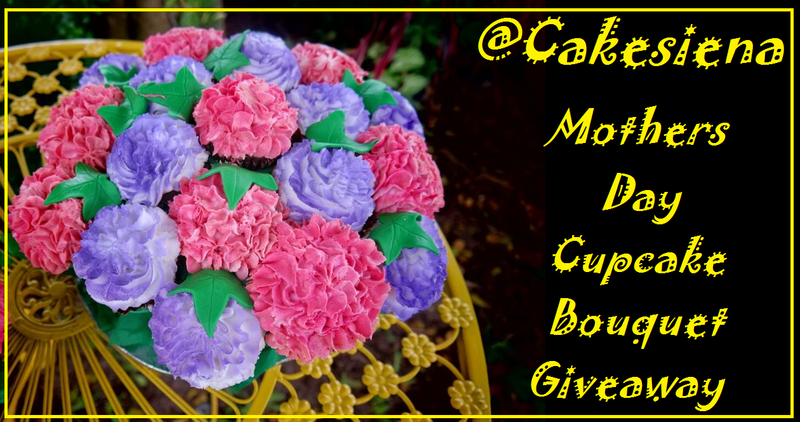 TWITTER: @Cakesiena and tweet "I want to win a cupcake bouquet from @Cakesiena"
Again, you can do one or all of them. THE WINNERS WILL BE PICKED ON FRIDAY AT 12PM LAGOS TIME, so that delivery arrangements can be made in time, especially for the cupcake bouquet. yaaaaaaaay, I was tagged on instagram and i tagged my bestie too, hopefully one of us will win and we would share these delicious looking treat. entering this giveaway by force. I know I'm a bit late to the party, but this post was awesome. 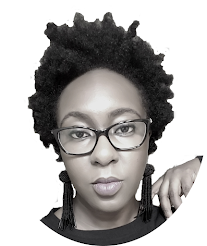 Wasn't drinking the cool-aid as per the whole blogging scene, until a friend referred me to yours. I love how your blog is about everything and nothing in particular. It's like you said, about your experiences. Please keep up the good work. You're awesome and so hilarious! Thanks a lot Mimi!!! You don't know how much your kind words mean to me. I'll be smiling all day. Waoh! If only I lived in Lagos maybe I could have used the veto power of being his birthday mate. lol. wait! Where did my comment disappear to. This cakes look so yummy. We that live in Ibadan and we are Cakes birthday mate nko? The next cake give away. i no go gree oh. Lagos or no Lagos. Lol. See this blogger oh. I thought the two comments had been swallowed when it kept telling me "comment should not be empty" after writing. Berrylicious berry,i won for the facebook jewelry giveaway and i haven't collected up till now,wha ris happening na? Ooops! I promise I have not forgotten - remember there was fuel scarcity last week and I had a very busy weekend. I'll see what the rest of the week or weekend is like.